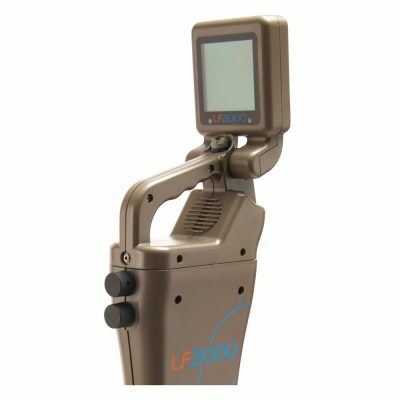 The LF 2000 is our original digital locator. 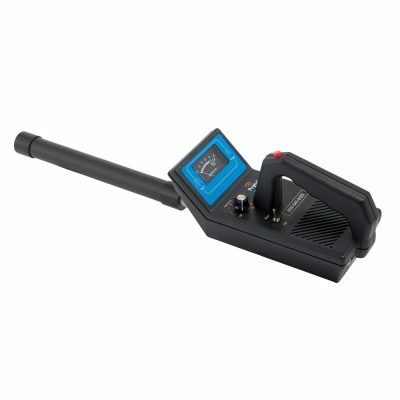 If you are only locating in cast iron and nonmetallic lines with the 512 Hz frequency then this is your receiver. 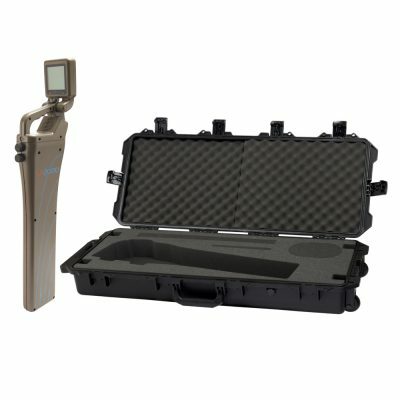 Three step screens to pinpoint your transmitter and a fourth screen to provide depth. Automatically drops gain to keep the signal at the best level for locating. LCD screens come with automatic backlight and LED functions. 4 Position switch helps you navigate through the screens with ease. 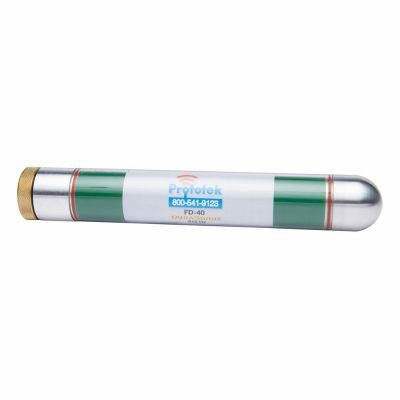 Handle vibration helps guide you through the steps to locating 512 Hz sondes with accurate position as well as precise depth. Headphone jack is perfect for locating on a noisy site. Low battery indicator so you know when it’s time to change out your batteries. 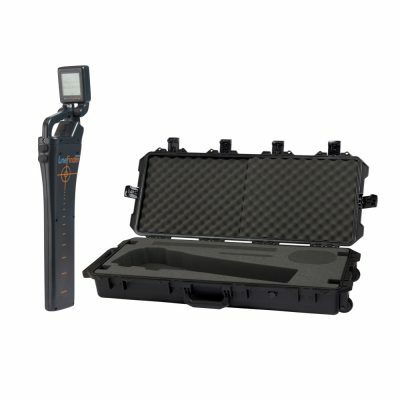 The LF 2200 comes loaded with 3 built-in industry standard sonde frequencies, 16 Hz (steel or ductile iron), 512 Hz (cast iron or non-metallic) and 8 KHz (nonmetallic only) sondes. 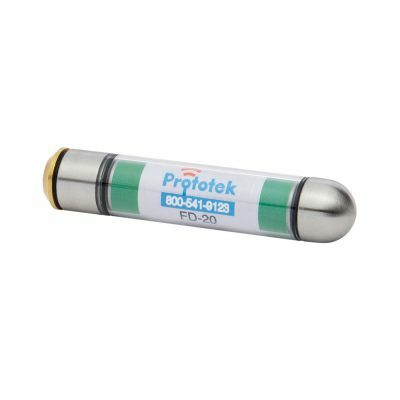 Customize any sonde or line trace frequencies from 16 Hz to 100+KHz. 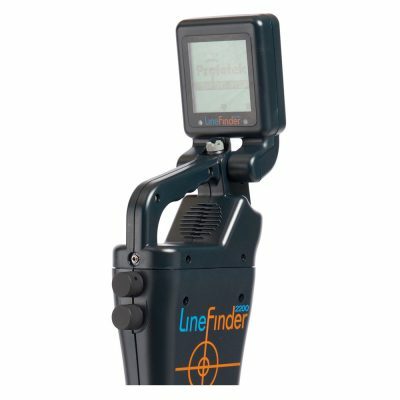 And with the capability to trace underground metallic lines at 4 built-in industry standard frequencies using our BuzzBox external line exciter you will be ready to locate almost anything. 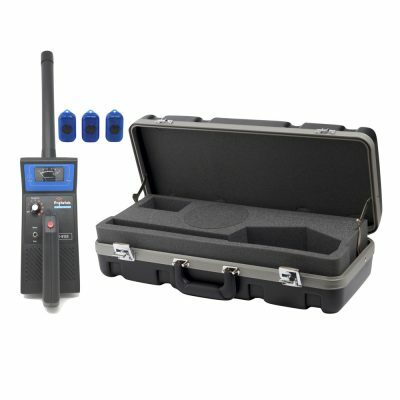 The FD-20 is the most popular transmitter in our 512 Hz line for locating in cast iron and nonmetallic lines. And now with its new more durable design and stronger signal the FD-20 is ready to transmit even in the toughest terrain. Encased in a strong polycarbonate tube. 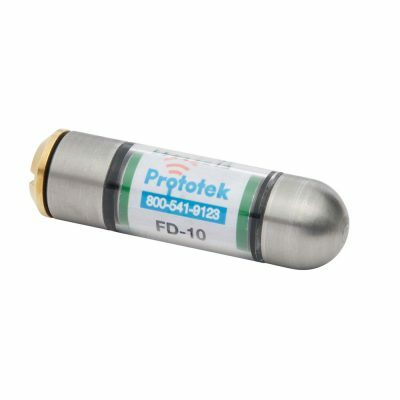 The FD-40 is the largest in our 512 Hz line of DuraSonde transmitters. Now with a new more durable design it is ready to locate in deep cast iron and nonmetallic lines. The HD-40 has been redesigned to be more durable. This 8 KHz frequency DuraSonde transmitter is used to transmit in nonmetallic lines only. 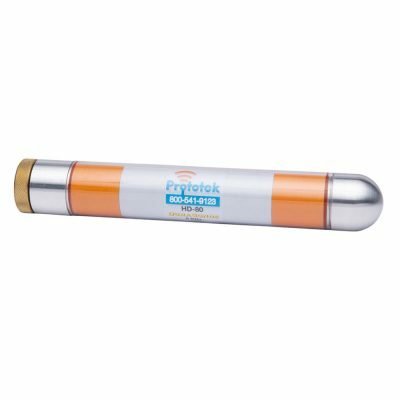 If you are locating around power lines this powerful highly efficient frequency will greatly reduce interference. The HD-80 has been redesigned to be more durable and have a stronger signal. This 8 KHz frequency DuraSonde transmitter is used to transmit in nonmetallic lines only. 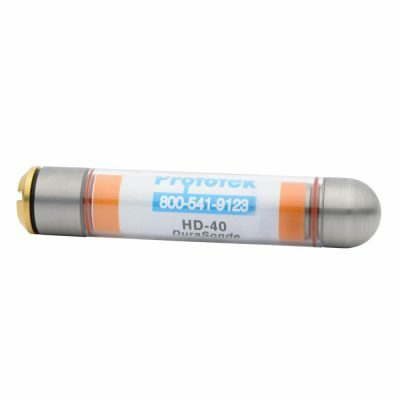 If you are locating around power lines this powerful highly efficient frequency will greatly reduce interference. 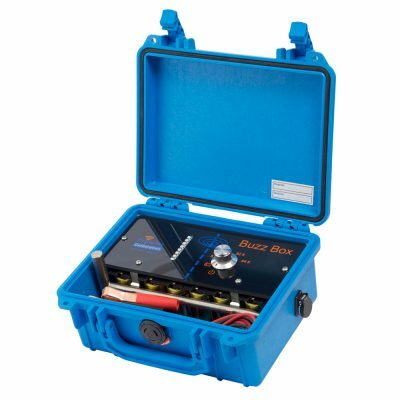 The BuzzBox Line Exciter will make tracing metallic lines with our LineFinder 2200 a breeze. Connect to your line conductively using the cable clamps provided. If tracing live electrical or telephone lines use the inductive mode by placing the BuzzBox in close proximity to the line you are trying to trace. This will allow you to trace the live lines safely and you won’t have to disrupt service.